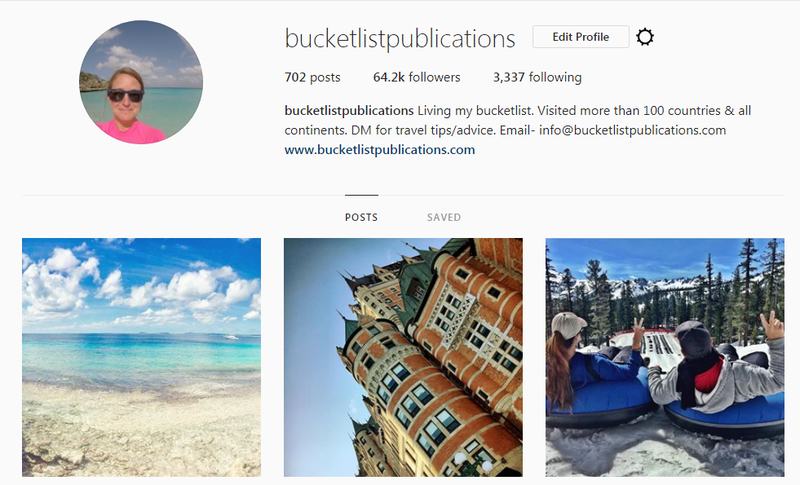 Whenever I’m looking for some family travel inspiration, I turn to Instagram. 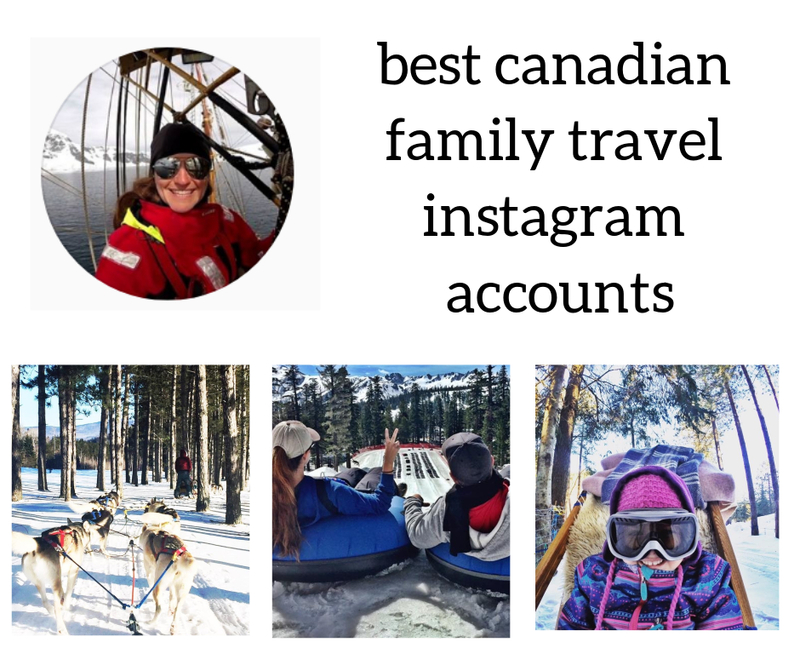 Since I recently moved back to Canada and I’m still traveling the world with my daughter, I wanted to share the best Canadian family travel Instagram accounts with you. 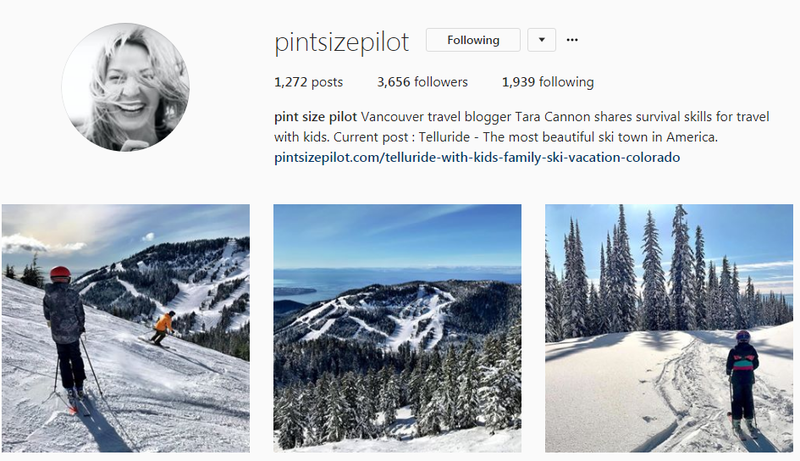 I spend most of my day searching for the best Instagram accounts and I’ve discovered a few that should be on every family’s radar. Regardless if you enjoy the wild or extreme luxury, there is something inspiring for every family traveler. Tara Cannon lulls herself to sleep every night reading about the next remote destination she longs to visit with her family. Through years of taking her children on travel marathons in order to reach far-flung destinations around the world, she developed an expertise that would allow her to not only survive, but actually enjoy family travel. 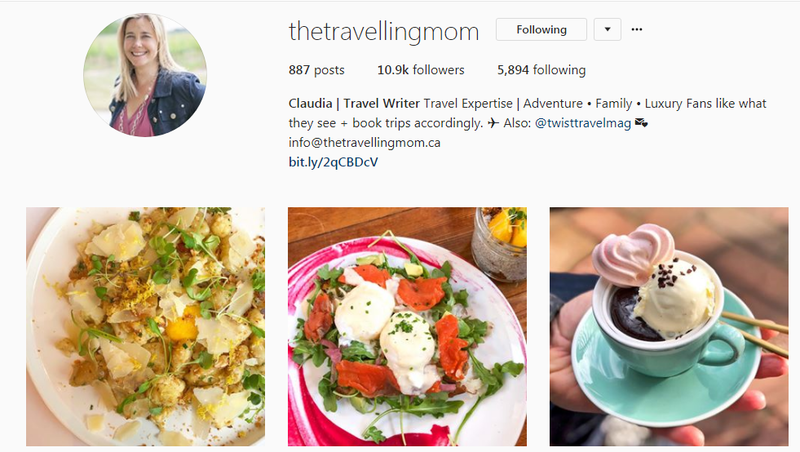 Claudia Laroye is an adventurous travelling mom, living with her family in Vancouver, British Columbia. She’s been taking her teenage boys on trips since they were wee babies, and believes in the power of travel as an educational tool to broaden our own world view. 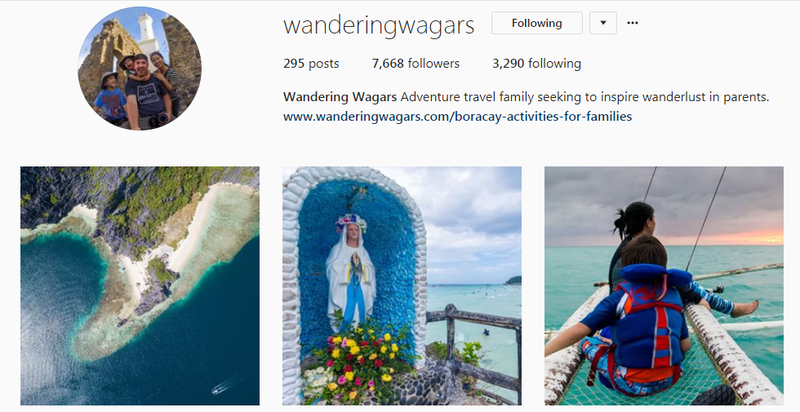 She enjoys using Instagram to tell stories, to highlight the beauty of the world’s places and spaces, and to encourage families to get out and explore, even if it’s just their own backyard. Share outdoor adventures and family travelling in Canada, USA, and Europe. Inspiring for the active family to discover their next great outdoor adventure. 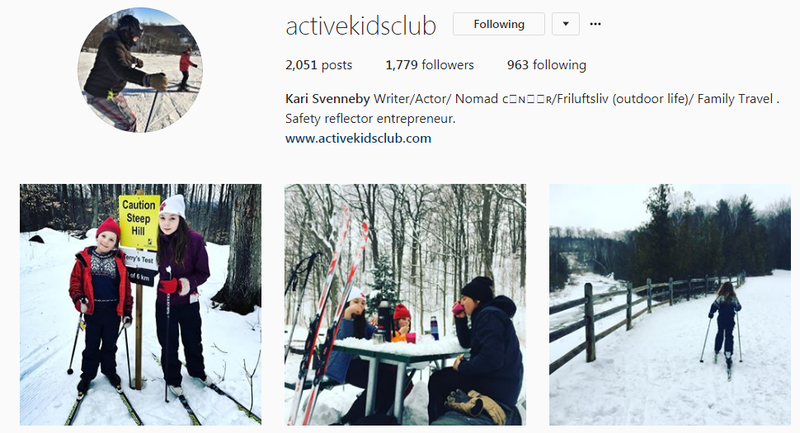 Kevin and Christina Wagar are adventure loving parents who live just outside of Toronto, Ontario. They travel throughout the world with their four and six-year-old boys. They use travel as a way to educate and inspire their children to become global citizens. Offering free advice to parents looking to plan epic adventures. 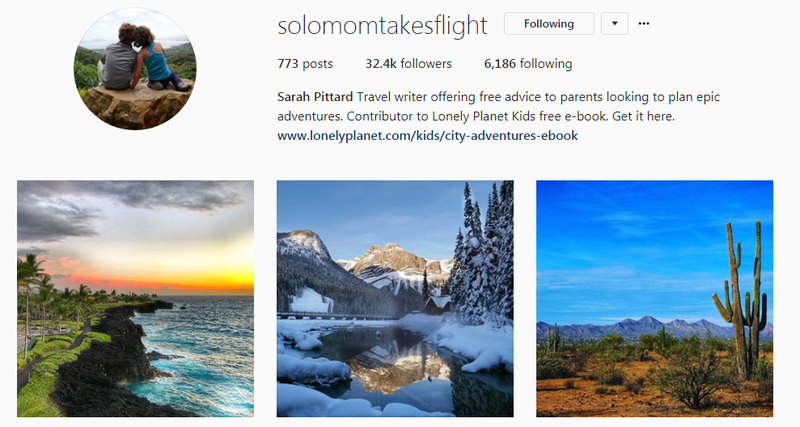 Sarah has been traveling alone with her kids for over 9 years. During that time, they hiked in Africa, skied in Whistler, and drove across Ireland. You never know where you’ll find them next. Showing their kids the world – one trip at a time. Sharing their family’s adventures and hoping to inspire other families to travel with their kids. 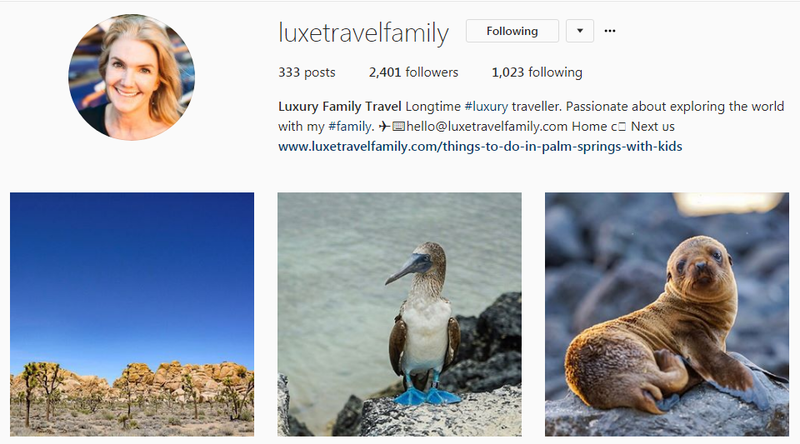 Luxe Travel Family focuses on the best luxury family travel opportunities around the world. Sharing first-hand luxury experiences in unique countries and cultures. 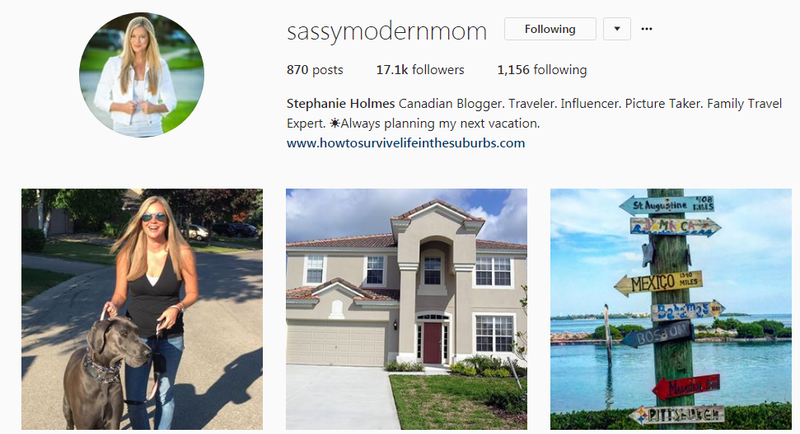 Stephanie Holmes is a Lifestyle and Family Travel writer from Ontario Canada. A self-professed travel snob, Stephanie has traveled extensively through the Caribbean and the United States and focuses mainly on luxury family travel. Stephanie offers the perspective and real-world tips that only a Mom who travels frequently with two teen girls can provide! 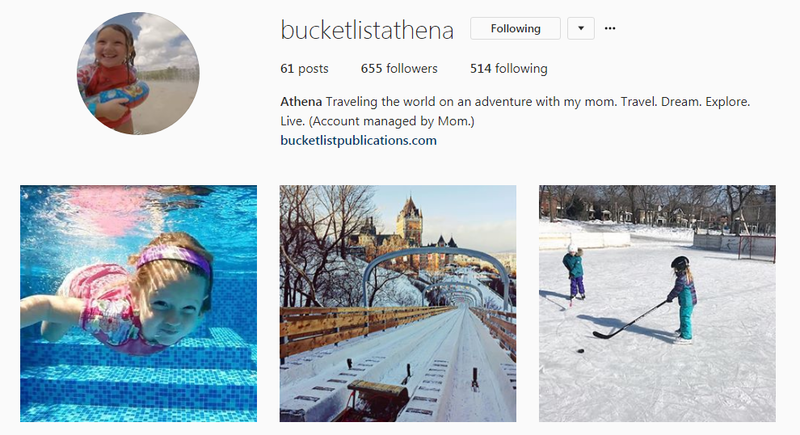 Focusing on the world through the eyes of a child, Bucket List Athena brings you on a wild ride to new destinations while interacting with different cultures and experiences. Athena may only be six years old, but she’s already been to more than 50 countries and she’s participated in major bucket list adventures. Traveling the world with Athena since she was 2 days old, we’ve discovered something unique and adventures in the far corners of the world. Recent trips include a cultural festival in Greenland, skiing, snowboarding, dog sledding, and mechanical moose riding in Canada, and snorkeling and parasailing in the Caribbean. Showing our audience that the more unrealistic you are with your dreams and goals, the more you are able to achieve. 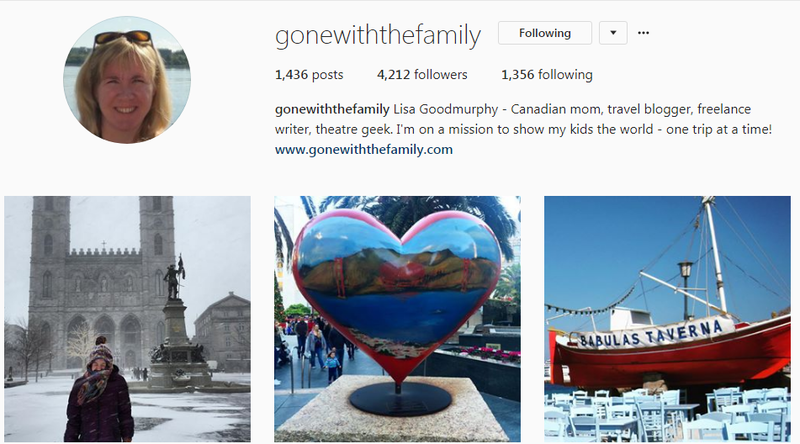 Do you have additions to the best Canadian family travel Instagram accounts? Send me an email or comment below and I will add them to the list. Inspiration is the spark to action.